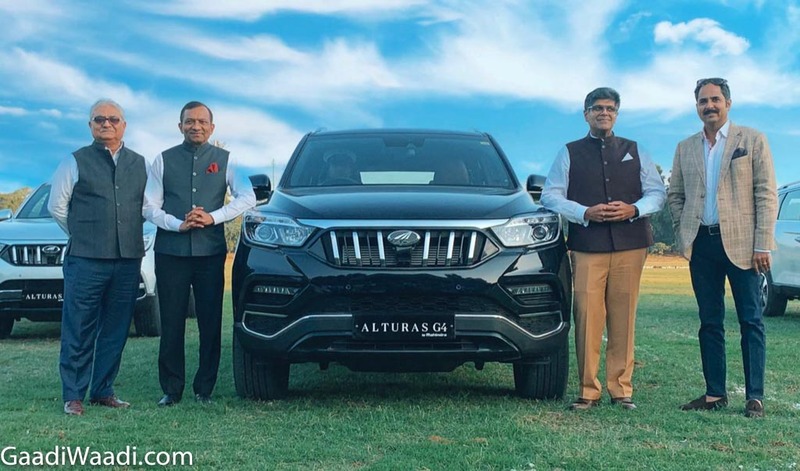 Mahindra & Mahindra has long been expected to add a full-sized SUV to its lineup as a flagship model and it has become reality courtesy of the Alturas G4. Priced at Rs. 26.95 lakh for the M2 4×2 variant and Rs. 29.95 lakh for the M4 4X4 variant (ex-showroom), the Alturas G4 is positioned strongly in the segment to compete against the likes of Toyota Fortuner, Ford Endeavour and Isuzu MU-X among others. Key to the highly aggressive pricing of the Mahindra Alturas G4 is the local assembly. Slotted above the XUV500, it is essentially a rebadged version of the SsangYong G4 Rexton that made world premiere in Seoul early last year. 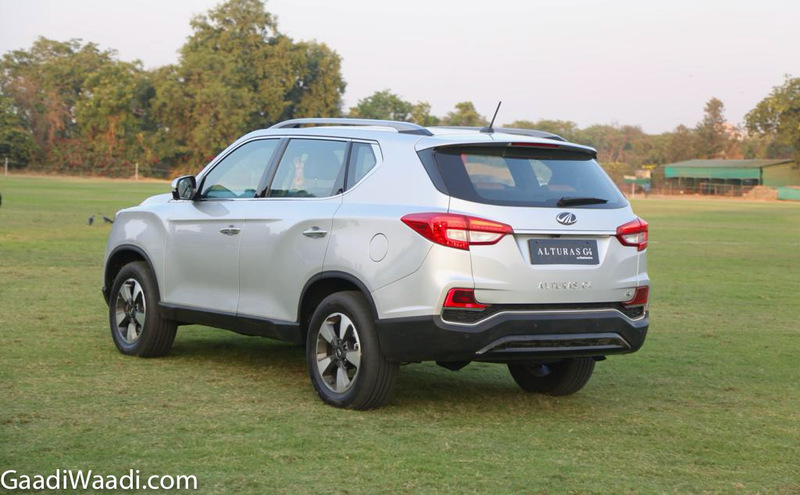 The Mahindra Alturas G4 replaces the outdated Rexton that entered the market more than six years ago and has likable exterior changes to differ from the G4 Rexton. The SsangYong G4 Rexton became the best-selling SUV in its home market of Korea earlier this year and its four-wheel-drive system was named the “4×4 of the Year” by UK’s 4×4 Magazine in January 2018. The globally popular premium SUV now under Mahindra badge is a welcoming addition to the range and it has several visual tweaks to appeal for Indian buyers. The most obvious of the changes feature up front as the grille gets prominent vertically slats with Mahindra badge positioned in the middle. The bumper has received subtle tweaks and the squared off wheel arches housing the 18-inch wheels accentuate the masculine appeal of the new SUV. Based on ladder-frame construction with use of advanced high strength steel for top-notch safety, the Mahindra Alturas G4 has a larger footprint compared to its rivals. It is wider and has longer wheelbase than three of its key nemesis along with decent ground clearance of 180 mm. The engine specifications closely resemble the segment-leading Fortuner as the 2,157 cc four-cylinder diesel unit produces a maximum power output of 178 hp at 4,000 rpm and 420 Nm of peak torque delivered between 1,600 and 2,600 rpm. It is connected to a seven-speed automatic transmission sourced from Mercedes-Benz. Despite having the lowest engine capacity, the Alturas G4 is as powerful as its competitors – barring the optional 200 hp five-cylinder 3.2-litre motor offered on Endeavour. 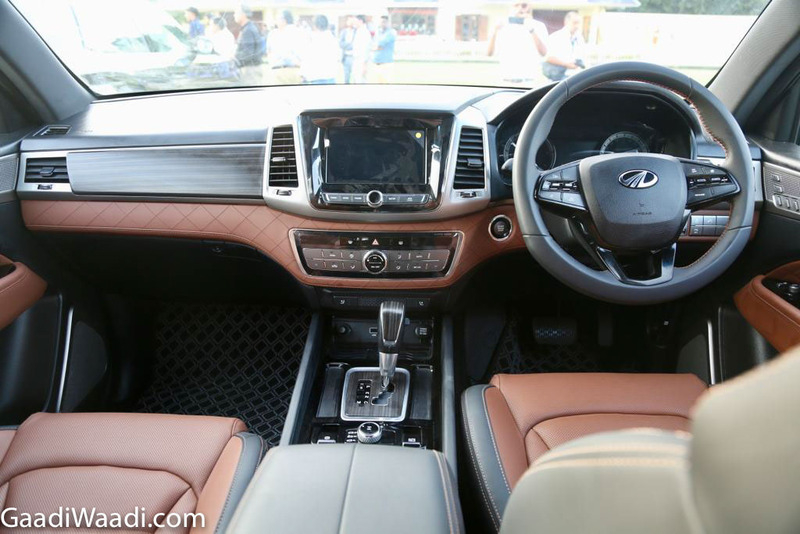 The homegrown automaker has brimmed up the equipment list with several upmarket features like sunroof, first-in-segment electronic parking brake, segment-largest 9.2-inch High-Def touchscreen infotainment system with Apple CarPlay and Android Auto connectivity and Nappa quilted leather seat upholstery in brown colour. Other key features are eight-way adjustable driver’s seat with memory function, ventilated seats, dual-zone climate control system, 360 degree multi angle camera, Electronic Stability Program with active rollover protection, projector headlamps with LED Daytime Running Lights, ABS with EBD, Hill Hold and Hill Start Assist as well as nine airbags.